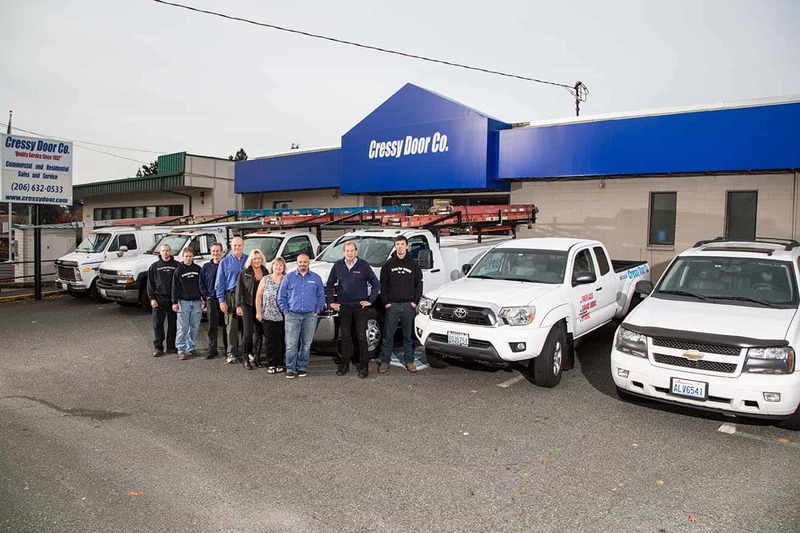 Cressy Door and Fireplace is proud to be a part of the Puget Sound community for over 65 years. We care about our impact on the environment and the people we employ and service. It is our mission to be a responsible community leader. If you are interested in employment, please fill out an application and bring it to one of our showroom locations. We’ll gladly schedule an interview with any qualified applicant.